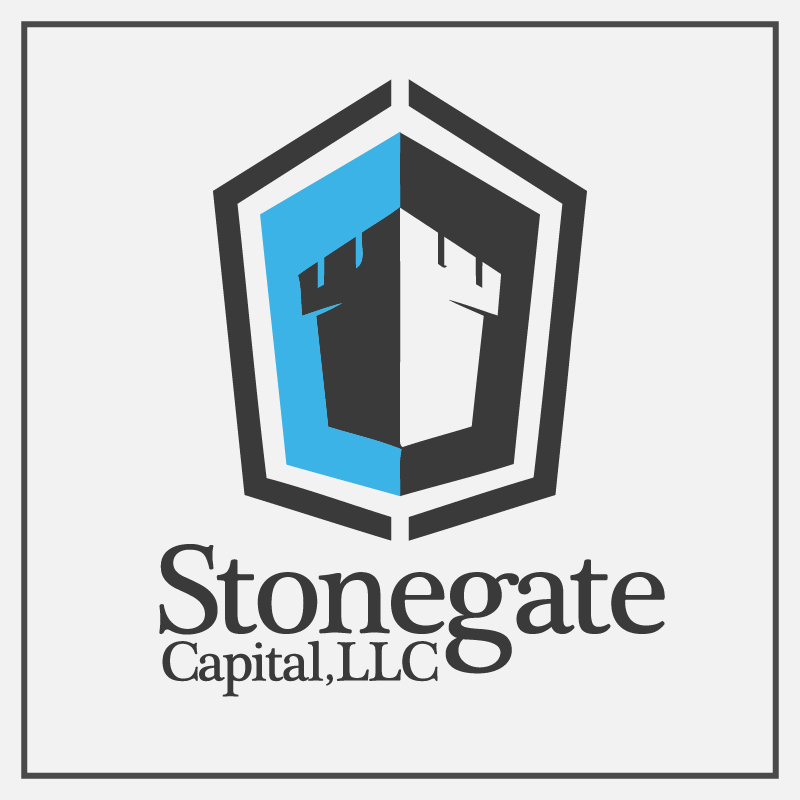 Stonegate Capital, LLC, buys and sells performing and distressed mortgage notes. We buy and sell notes across the country, with special focus on Ohio, Michigan, Indiana, Tennessee and Florida. 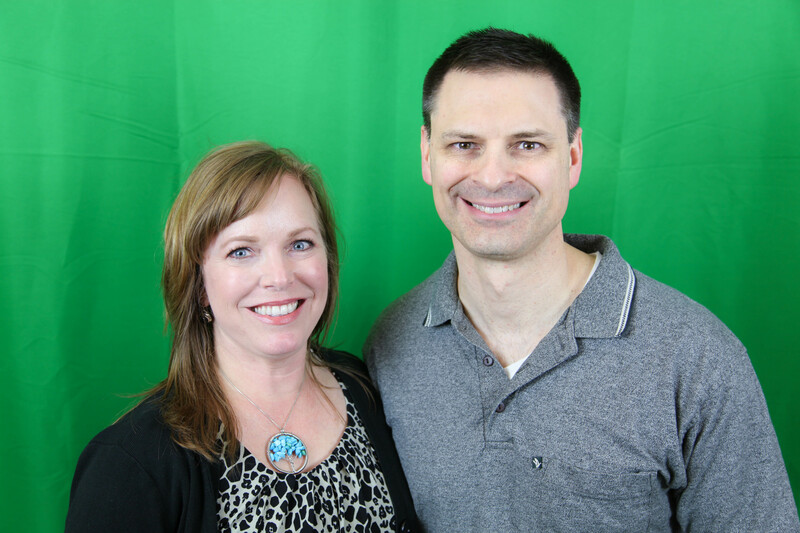 The company is owned by Bill and Heidi Griesmer. The Griesmers have been real estate investors since 2013 and began investing in notes in 2016. We focus on creating a win-win scenario for our borrowers, investors, and the banks. We offer banks and note sellers an easy and efficient way to liquidate notes and increase their capital reserves. We use several exit strategies to give our investors above average returns, and work to keep borrowers in the homes when possible.